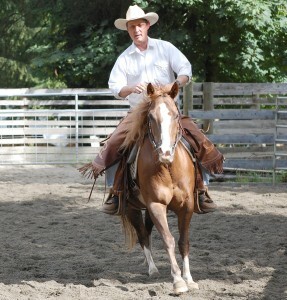 We are a team of dedicated professionals, ready to do what ever it takes for your horse to perform at their best. Ron has been riding most of his life. He has tried dressage to trail but enjoys working a cow the most. 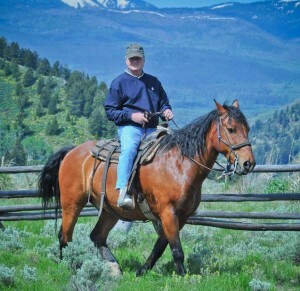 Being in sales and most of his adult life he now enjoys combining both his love for horses and developing and marketing products at the helm at Balanced Eco Solutions. 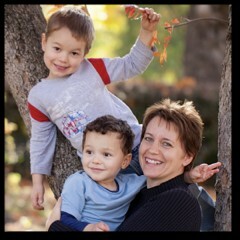 "The best part of my day is getting a call or email that says our treatment program has worked." 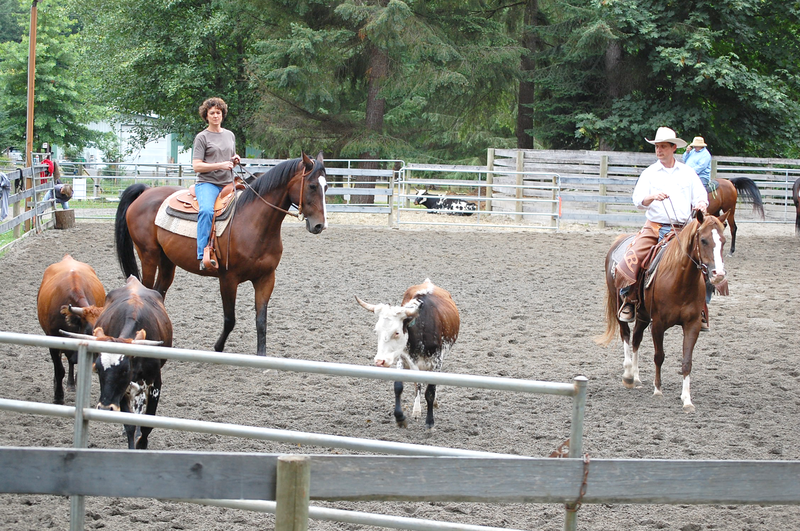 Debbie‘s riding career started in her early 20’s. 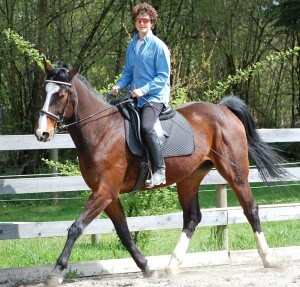 An avid dressage rider Debbie loves the precision of dressage but enjoys working a few cows on her warmblood Lexi. Her 9-5 is as a budget assistant so Debbie plays a major role in the direction of Balanced Eco Solutions. Here are just a few of the people that make Balanced Eco Solutions successful. We all have two things in common a love for horses and a drive to develop and support quality equine products that work. CareFree Enzymes is the exclusive manufacturer of enzymes for the agricultural industry since 1995. Our enzyme products are environmentally friendly and 100% safe for all pets, livestock and wildlife. Carefree Enzymes developed Sarcoid Salve and continues to develop outstanding equine products. Patrick is part of our case review team for difficult or problem cases. 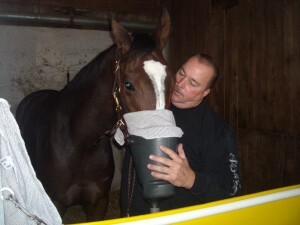 Mickey started as an Equine Respiratory Therapist. He soon discovered the value of using silver as part of the treatment. Mickey embarked on developing chelated silver for equine respiratory use. He treats horses from Churchill Downs to Dubai. Mickey is also part of our case review committee for both equine sarcoids and respiratory. His chelated silver products have been used to successfully treat Equine Strangles. Dr. Renee Tucker received her Doctorate in Veterinary Medicine from the University of Tennessee in Knoxville, She received her Certification for Animal Chiropractic (CAC) in 1998, and Acupuncture in 2000. Dr. Tucker focused her own private practice specializing exclusively in equine acupuncture and chiropractic work in 2000. "How things work” has always been a question that Dr. Tucker loved to figure out. Prior to receiving her veterinary degree, she received her Bachelor’s degree in Bioengineering. This unique combination of veterinarian and engineer has enabled her to create a special approach for helping owners with their horses. So she set out to write a “how to” book for horse owners. Where Does My Horse Hurt? is a bestseller from Trafalgar Square Publishers and has helped thousands of horses. Dr. Tucker spent ten years in the Vancouver, Washington (close to Portland, Oregon) area. If you are from there, you may know her as Dr. Meronek (maiden name). We do our best thinking on horseback.